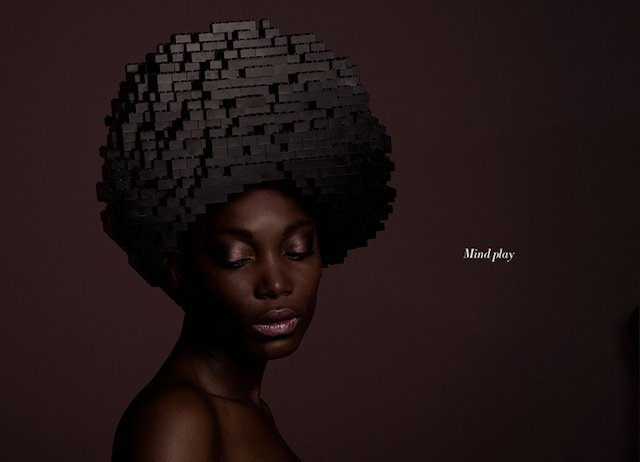 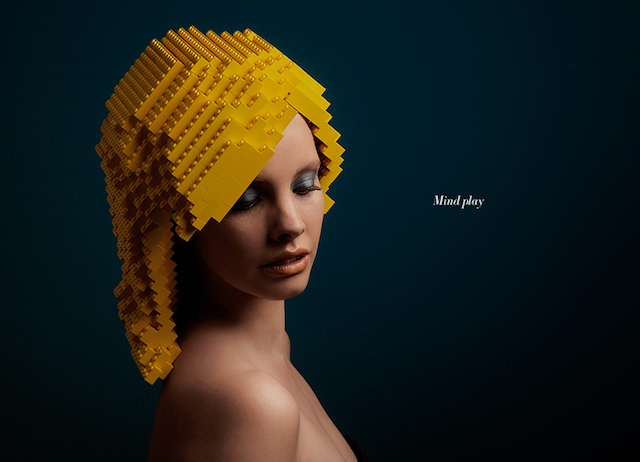 Elroy Klee design studio based in Holland made a photo series using Lego building blocks as a wig. 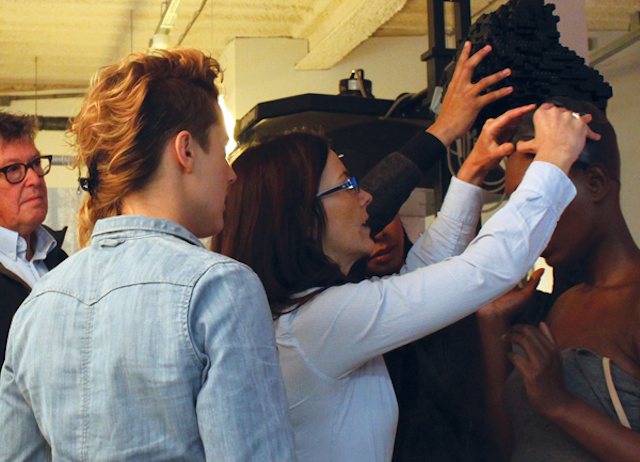 Different hairstyles using only black, red and yellow, reflect the types and colors of different hairs such as afro or even a short blonde haircut. 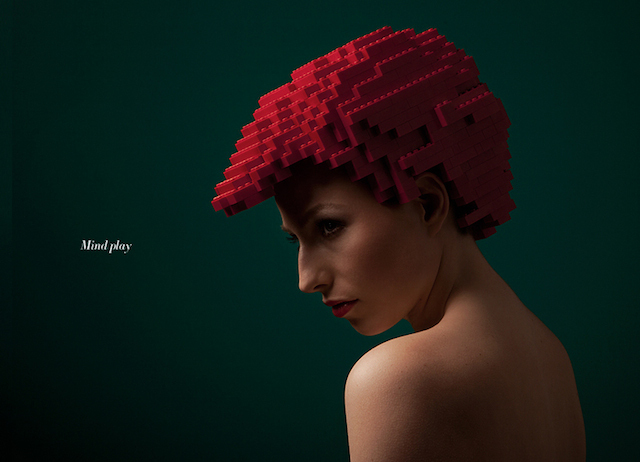 A new way of building a salon.